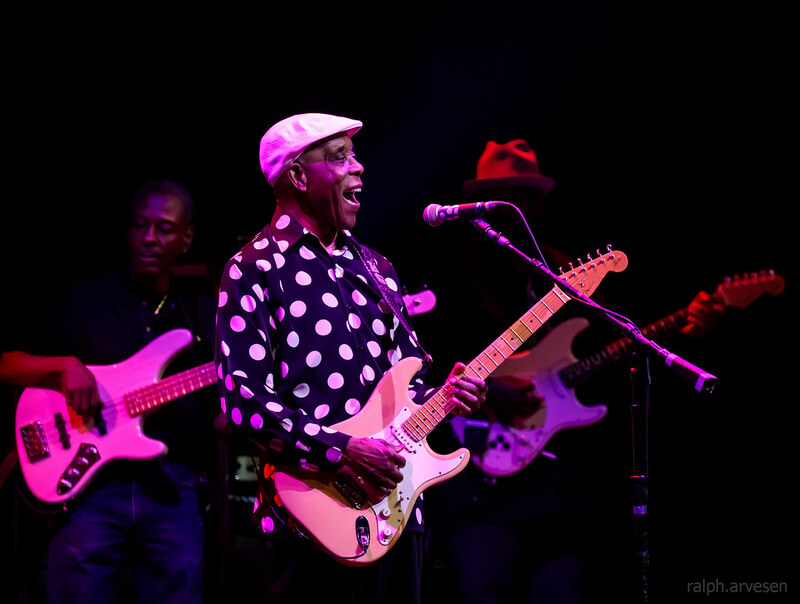 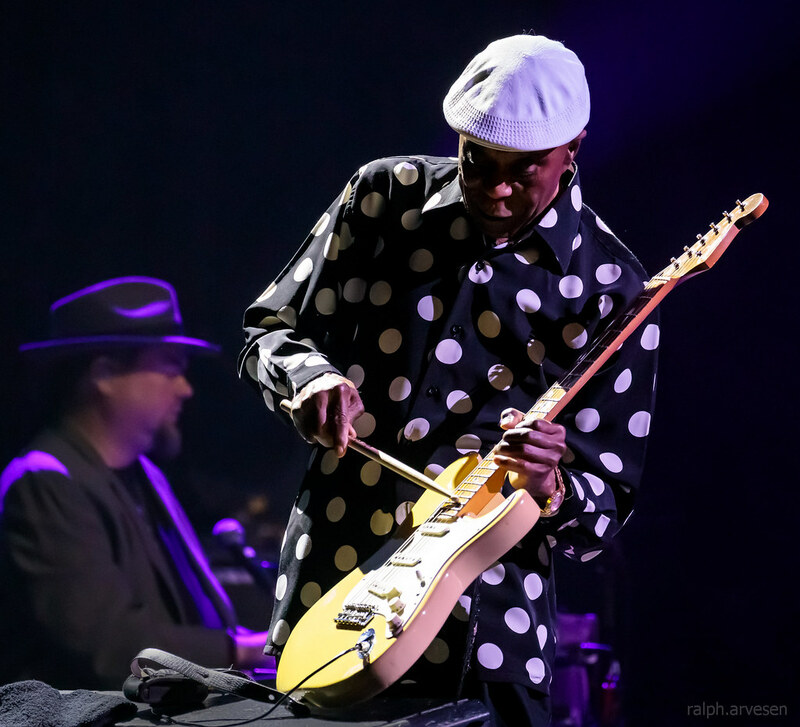 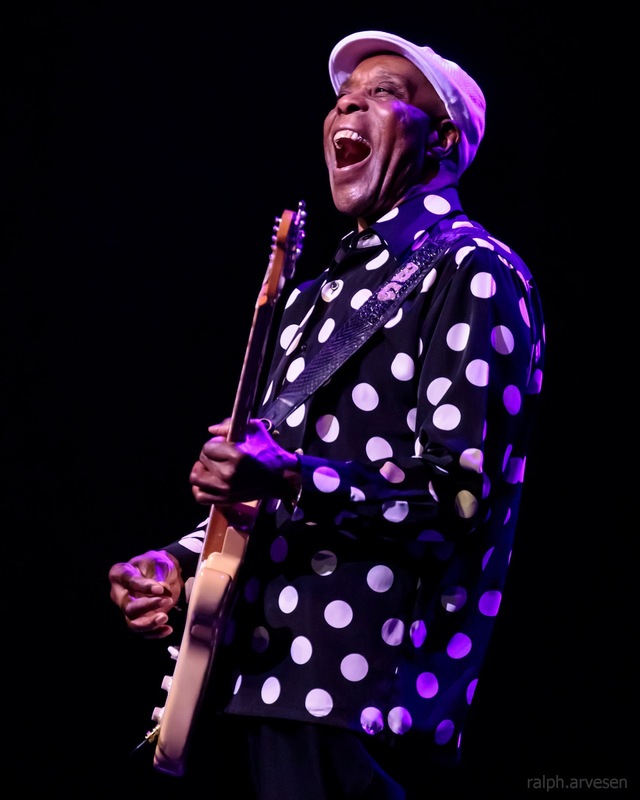 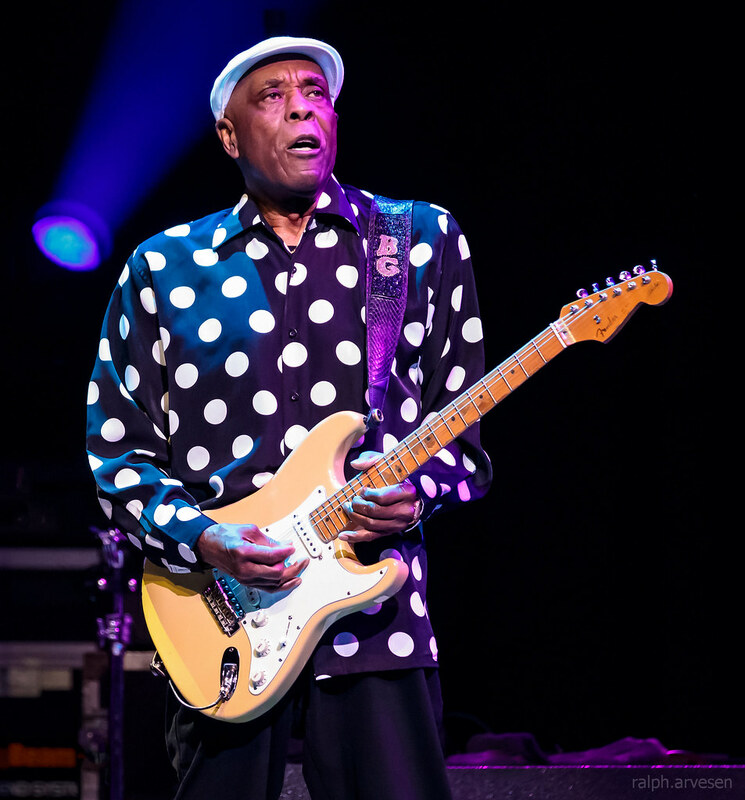 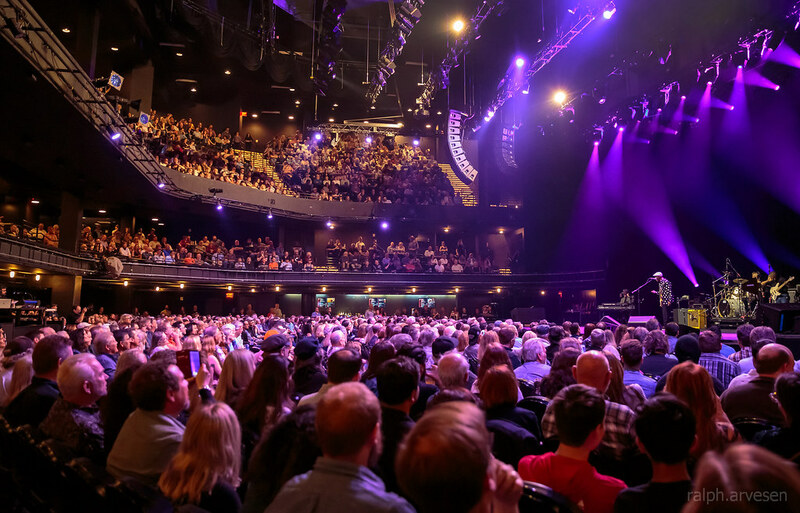 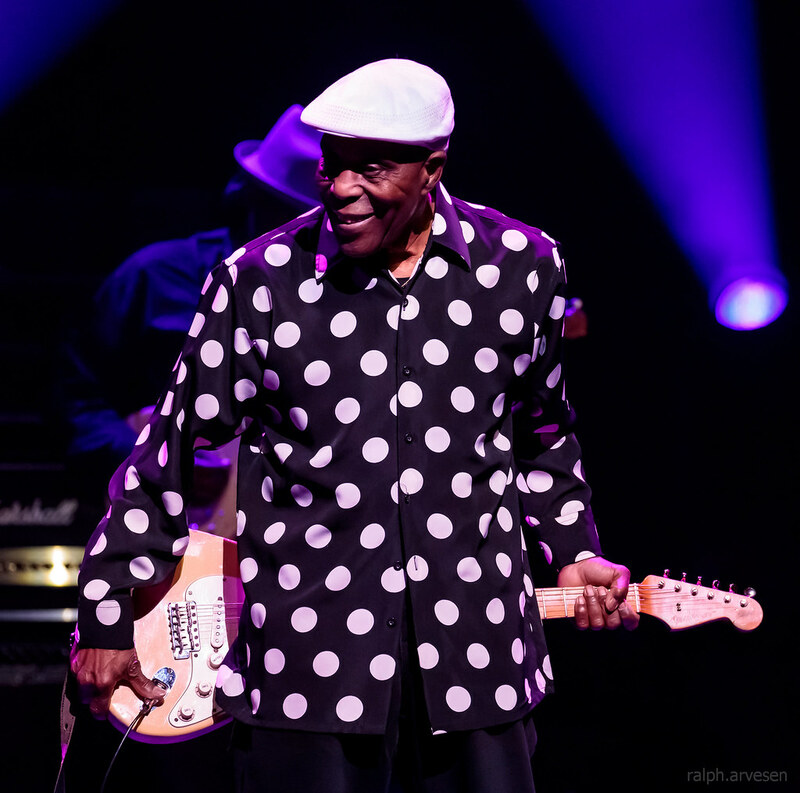 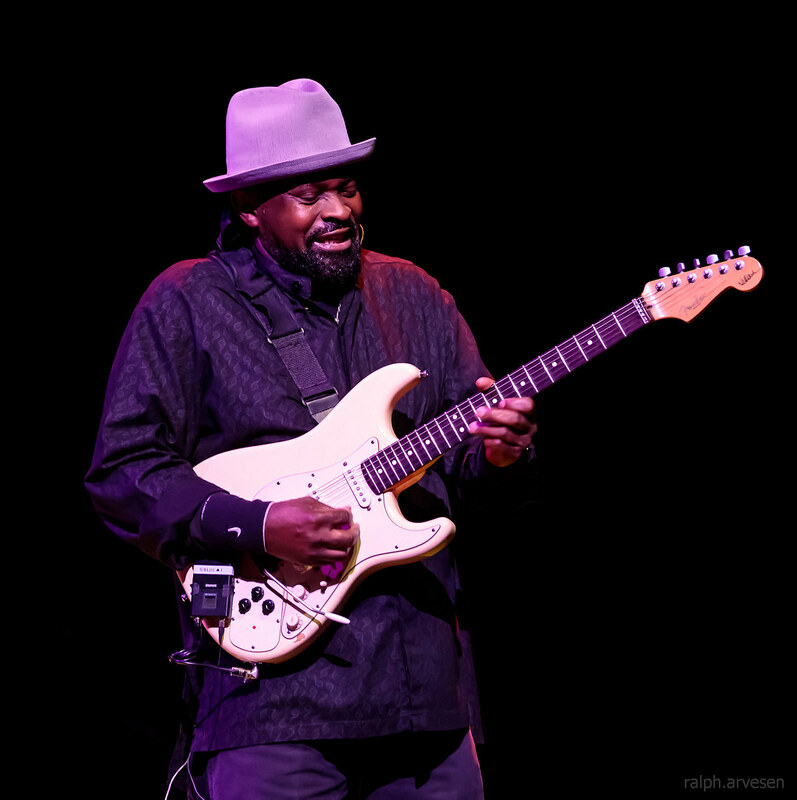 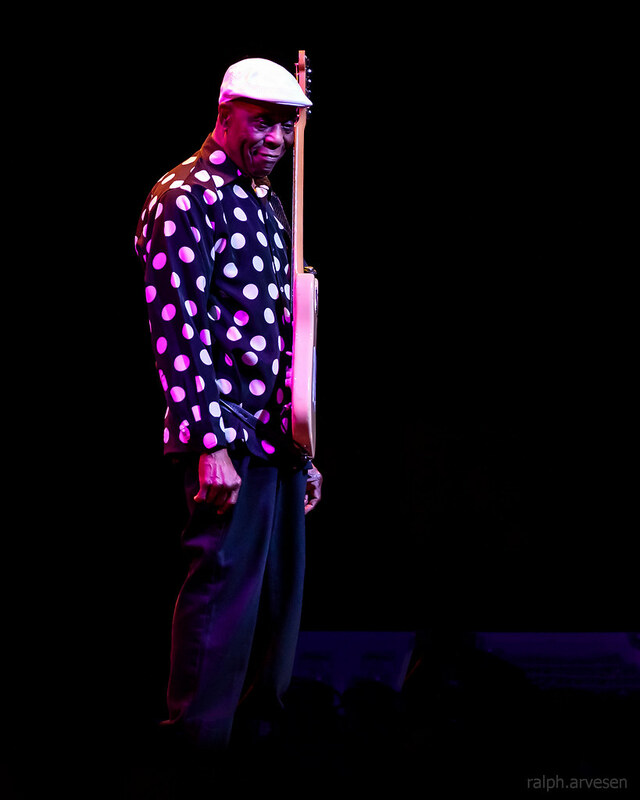 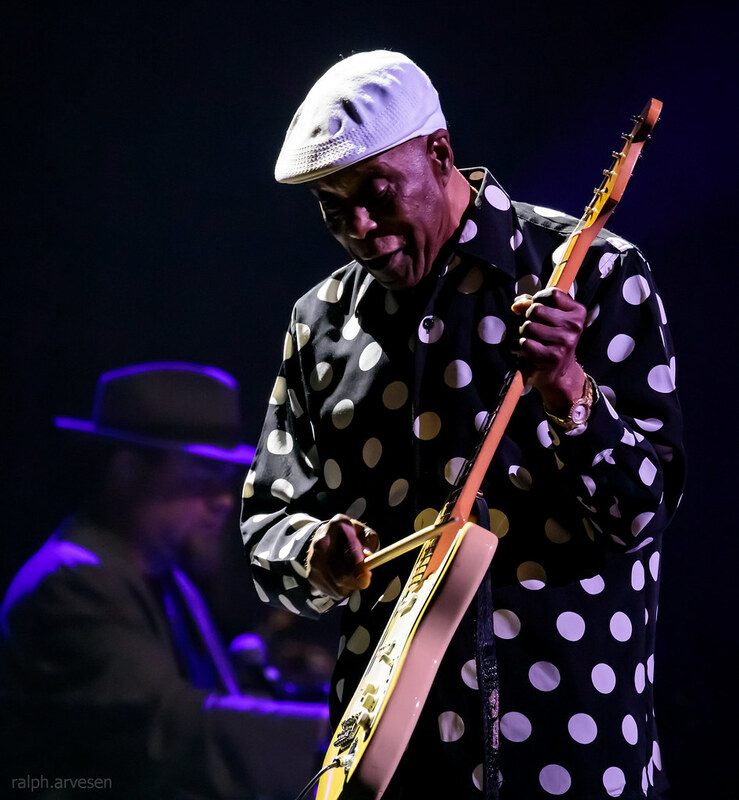 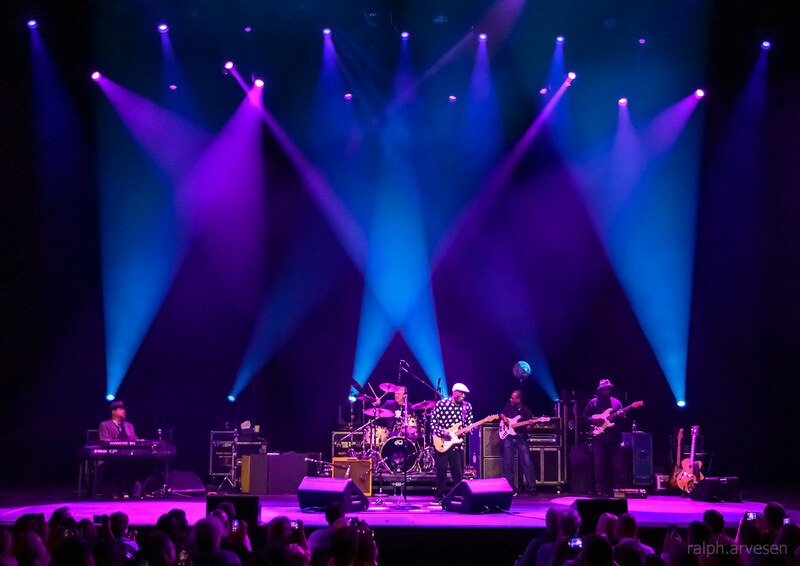 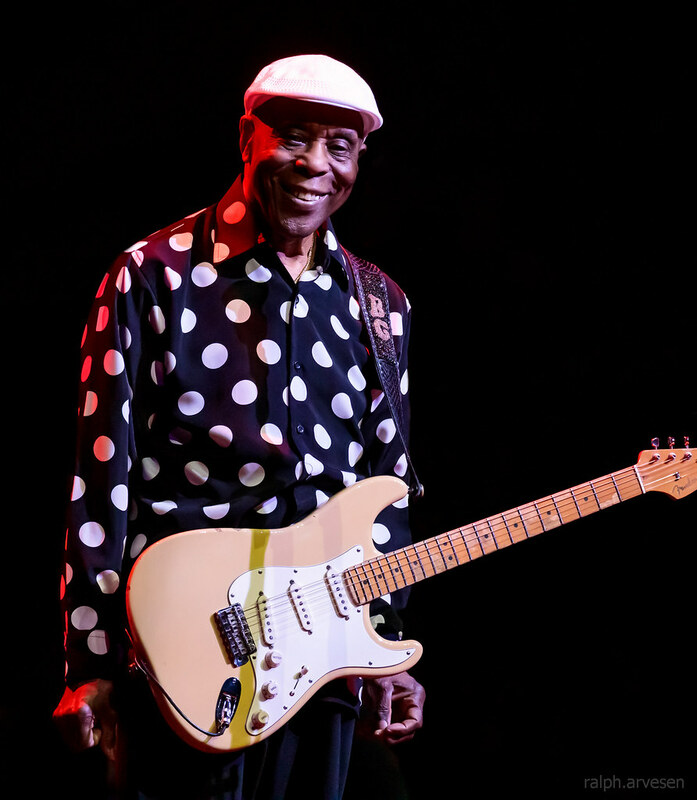 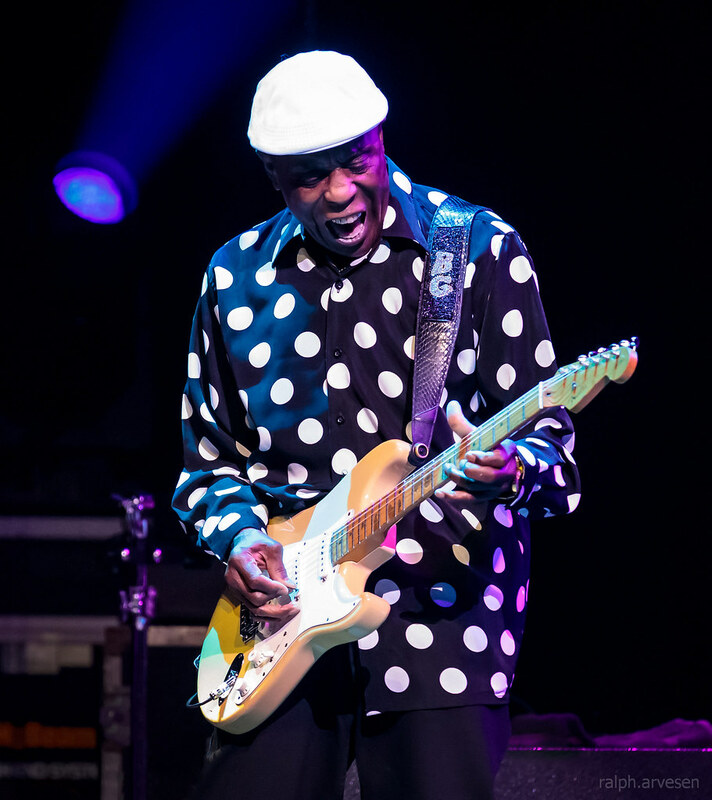 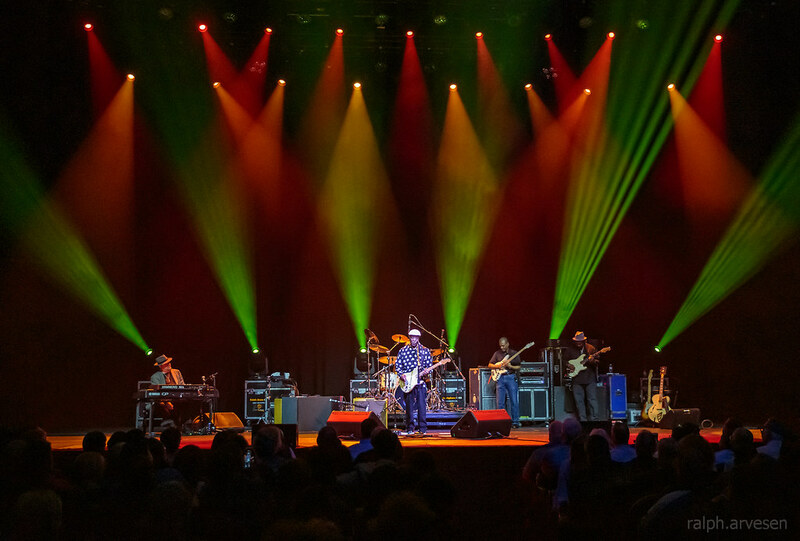 Buddy Guy performing at the ACL Live Moody Theater in Austin, Texas on March 28, 2019. 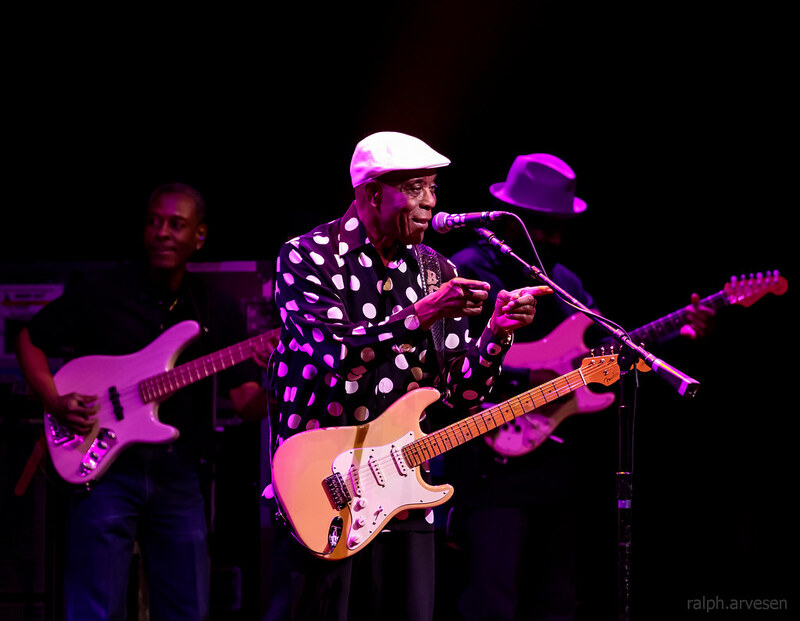 Buddy Guy was the main act at the ACL Live Moody Theater with guests Jimmie Vaughan. 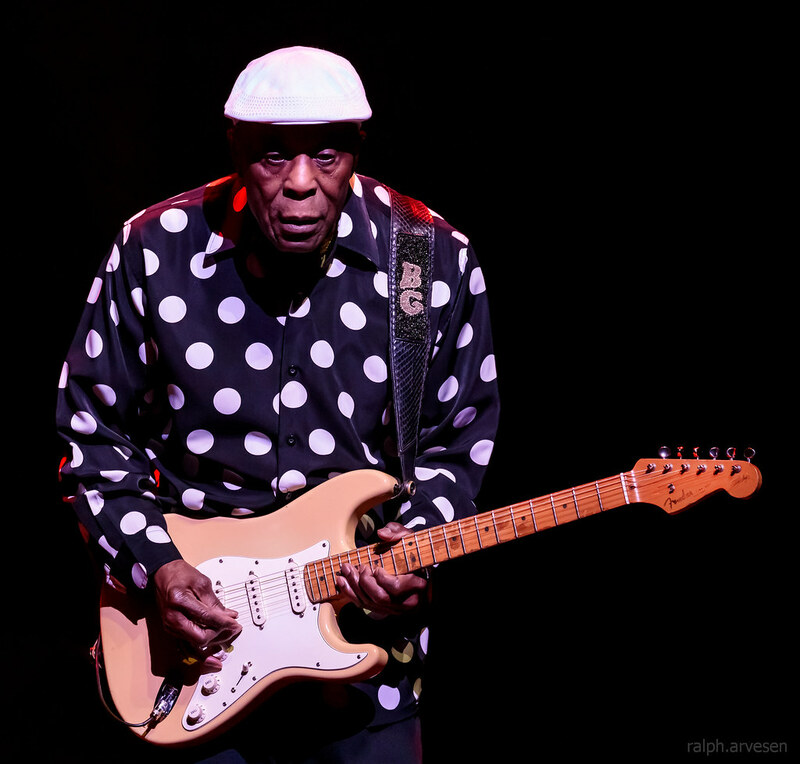 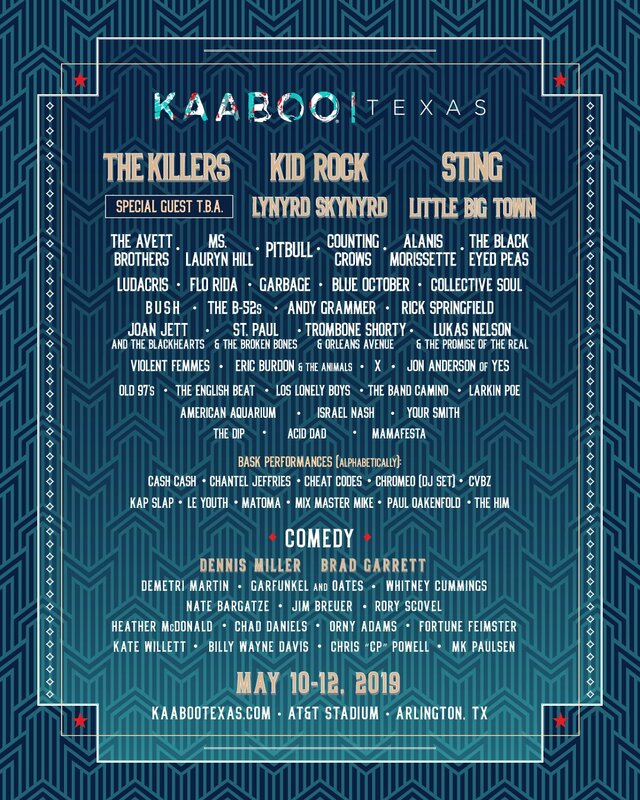 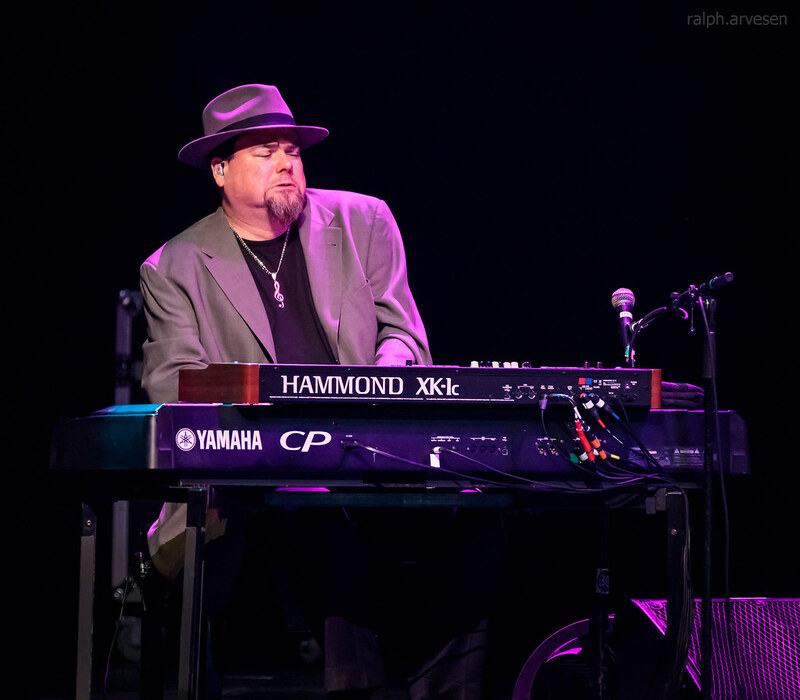 The band continues across the United States with the last stop at the Hollywood Bowl in Los Angeles, California on August 7, 2019.